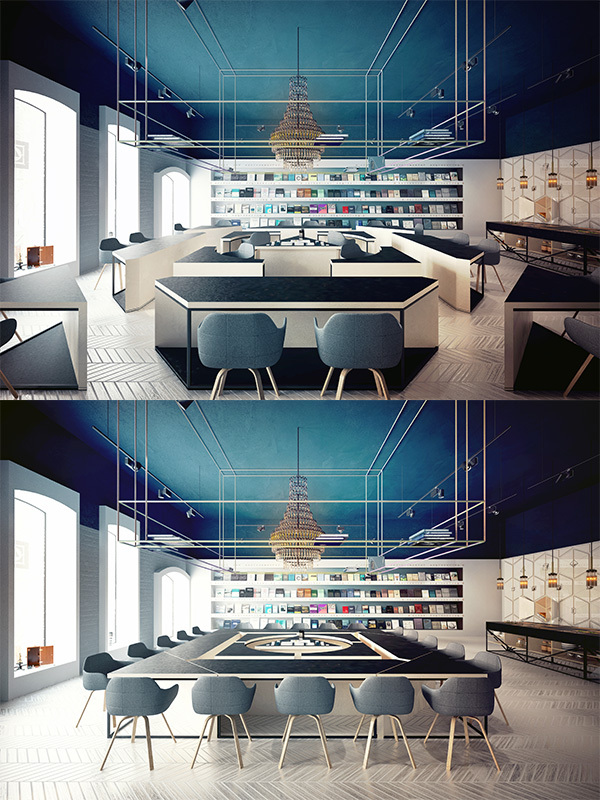 Complete with a test tube chandelier, the Science Cafe-Library is the fusion of science and fun with its unique design. 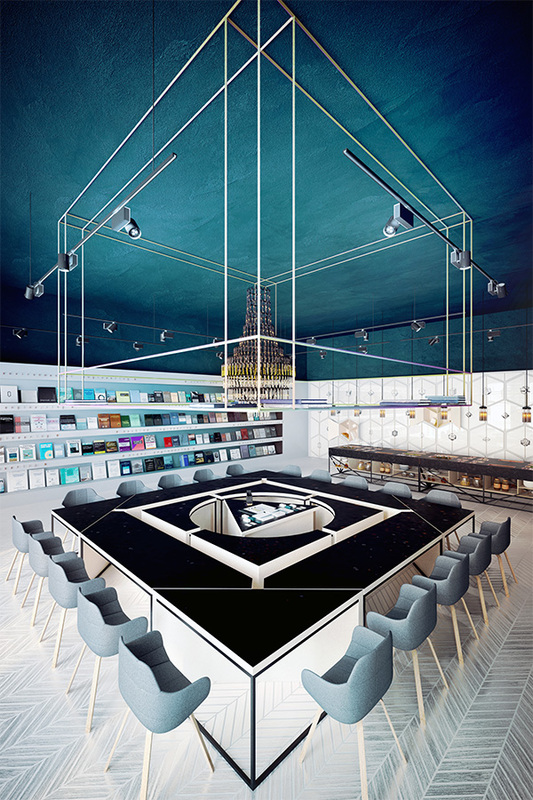 Located in the city of Chisinau, capital of Moldova, designer Anna Wigandt has thought out every finite detail of this science nerd's haven. Wigandt took into consideration each scientific element to incorporate into the design, ensuring the bustling disorganisation of a regular cafe can be appropriately fused with the regimented environment of a science lab or library. Bearing in mind lectures would be held in the space, Wigandt has designed the centre table so that the geometric tables can be used separately, or assembled into one large table - thus serving multiple functions. What do we love about it? 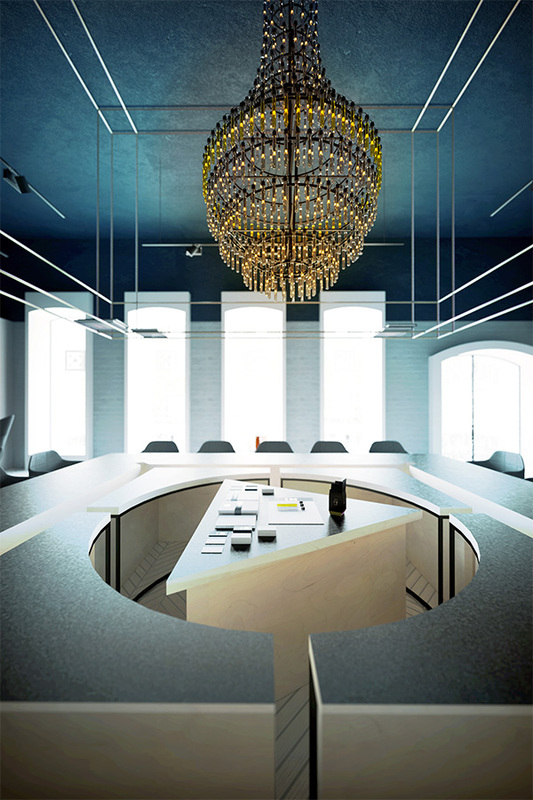 We can't get over the test tube chandelier - Wigandt's meticulous detail is noteworthy.